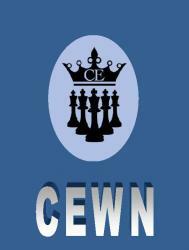 Each month we are pleased to present an excerpt from the Chess Evolution Weekly Newsletter (CEWN), written by top grandmasters Arkadij Naiditsch and Csaba Balogh. A new column is posted the fourth Saturday of each month. This month we present a lightly edited excerpt from the Chess Evolution Newsletter #159. Top GM Secrets is released every Friday of the week. The newsletter contains twenty-plus pages of great chess material written by top grandmasters Arkadij Naiditsch and Csaba Balogh, along with theoretical articles by GM Alexander Khalifman, puzzles, endgames, and more.